One of the oldest continents, Australia is the only country to occupy an entire continent. Surrounded by the Indian and Pacific Oceans, Australia has many animals and plants, which are unique on the planet. The surface geology is typically old and flat with a major mountain range stretching down the eastern coast and another mountain range in the north west of the continent. Sydney is the largest city in Australia with a population of approximately four million peoples. 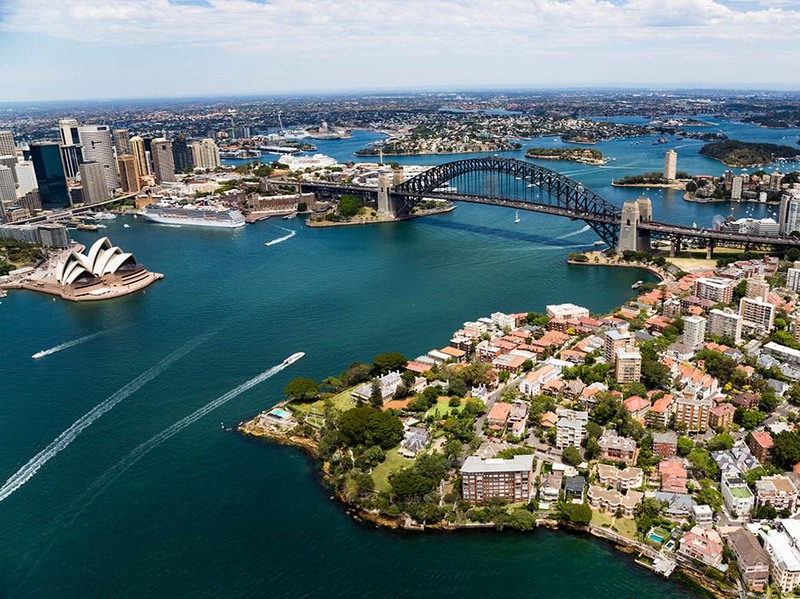 Sydney is the capital city of New South Wales, a city with multicultural society from different ethnic backgrounds. Global Institute is located in the heart of city, it’s just a short walk from the train station or bus stop. Sydney has a temperate climate with few extremes in the weather patterns. It never snows. Summers can be very humid and wet. Note that Sydney is in the southern hemisphere and the seasons are reversed to those in Europe the USA, and most of Asia. Sydney is a comfortable place to stay. During the summer months from December through to February, outdoor activities are popular, as scores of students head off to the beach for school holidays (December to January). Australia is predominantly a Christian country; however, all religions are represented in our multicultural society. Australians respect the freedom of people to practice their choice of religion. Churches, mosques, temples and synagogues are located in most major cities. Some universities have their own spiritual groups on campus. 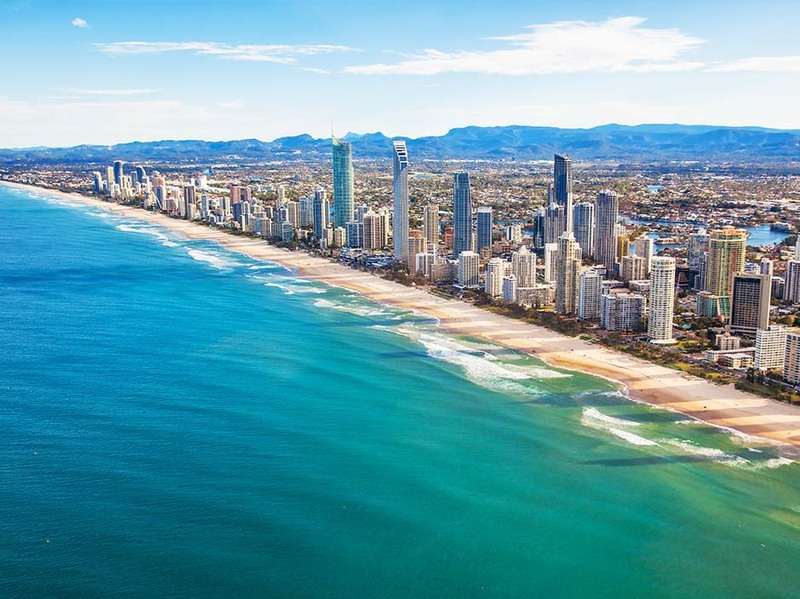 The average international student in Australia spends about $360 per week on accommodation, food, clothing, entertainment, transport, international and domestic travel, telephone and incidental costs. School students in Australia typically spend a little less – about $285 a week – on accommodation and food, entertainment, transport and associated items. While this is a realistic guide, it is important to remember that individual circumstances will vary by location, course and lifestyle. It is a good idea to set up an Australian bank account. You will need to provide your visa and evidence of residency. Banking services in Australia are extremely competitive. Over 20 local and numerous international banking groups are represented in Australia. All major banks have a branch in cities and regional centres. Most shopping centres have Automatic Teller Machines (ATM) facilities. These machines can be used for deposits and, in many instances, withdrawals 24 hours a day. Many department stores, supermarkets and specialist shops have electronic transfer terminals (EFTPOS) where cash withdrawals can also be made in addition to purchasing goods. Australia’s development of the polymer (plastic) banknote heralds the introduction of advanced banknote technology for the new millennium and rewrites world standards in design. Not only does this leading-edge polymer technology offer immense security benefits but its concepts of cleanliness, environmental responsibility and recyclability set an example for the world to follow. 1. Full Board (Homestay) A$230.00 – A$260.00 per week. 2. Student house A$120.00 – A$180.00 per week. 3. Half – Board A$ 150.00 – A$ 200.00 per week (plus expenses). This accommodation can be booked prior to arrival. Two weeks advance notice is required before you depart for Australia. Further details can be obtained from the International Student Welfare Officer. International students are required by the Government to join Overseas Student Health Cover that is a private health insurance scheme administered by Medibank. The OSHC premium cover must be paid before a student visa is issued. You will need to pay the OSHC premium at the same time as the tuition fees. The OSHC entitles you to free hospital cover and 85% of standard doctor’s fees. You can find out more about purchasing OSHC here.